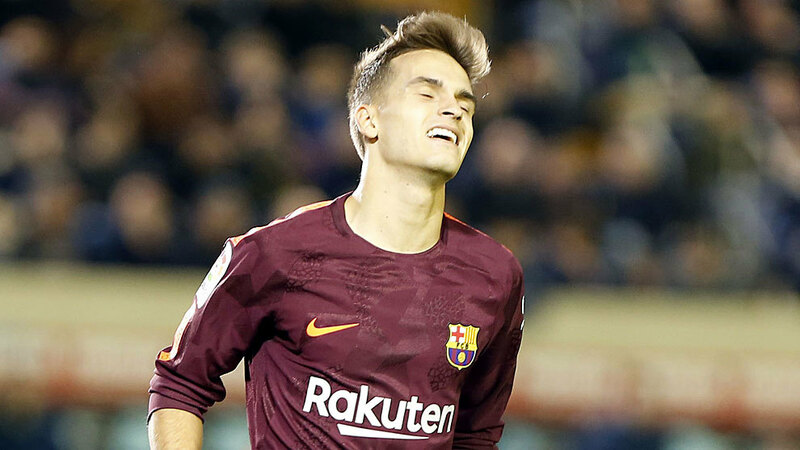 As per a report from Spanish outlet , Arsenal are interested in the signature of out-of-favour Barcelona midfielder Denis Suarez. Suarez, a versatile 24-year-old who can play either in an attacking-midfield role or on the wing, has been on Barca’s books since 2016, when he made the move to the Camp Nou from Villarreal. Suarez arrived in Catalunya with weighty expectations on his shoulders, having previously been viewed as one of the brightest young talents in Spain. However, the former Manchester City youth’s development has stalled somewhat under the bright lights at Barca. After a solid debut campaign at the Camp Nou, during which he managed 26 La Liga appearances (12 starts), last season saw a considerable drop-off in playing time for Suarez, with the technically-gifted midfielder having been handed a paltry 4 league starts by Ernesto Valverde. And the current campaign has proven even less-fruitful for the once-capped Spanish international, with Suarez’s only time on the pitch to this point having come in a pair of Copa Del Rey outings and a 10-minute cameo in the Champions League. As such, rumours have unsurprisingly been rife over recent weeks that Suarez could be on the move in January. Chelsea and AC Milan have been the two sides most persistently-linked with a swoop for the Spaniard, but, as per the aforementioned update from RAC1 this afternoon, Arsenal have now joined the race for Suarez’s services. The Catalan outlet claim that the Gunners are extremely keen on the 24-year-old’s signature. Significantly, it should also be noted that the Blaugrana man has previously played under Arsenal boss Unai Emery. The pair spent the 2014-15 season together at Sevilla. RAC also add that Barcelona have informed Suarez that he will be sold in January, if the right offer arrives.